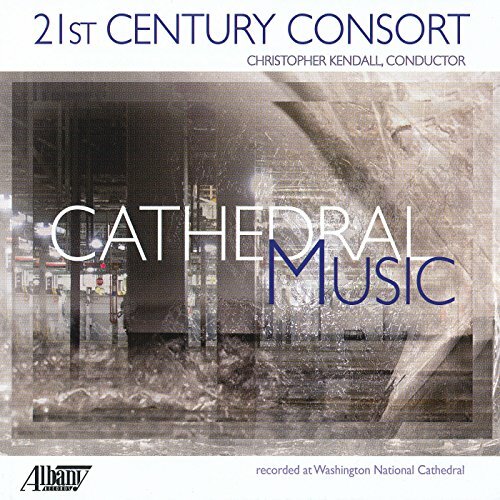 Buy Cathedral Music on iTunes. 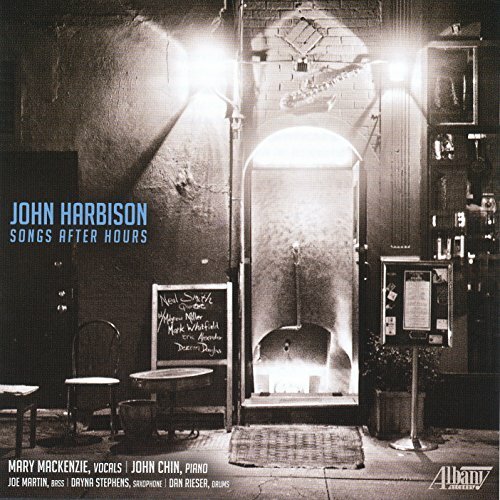 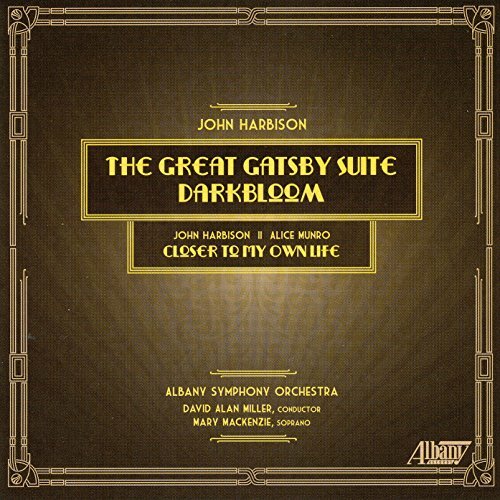 Buy John Harbison: The Great Gatsby Suite on iTunes. 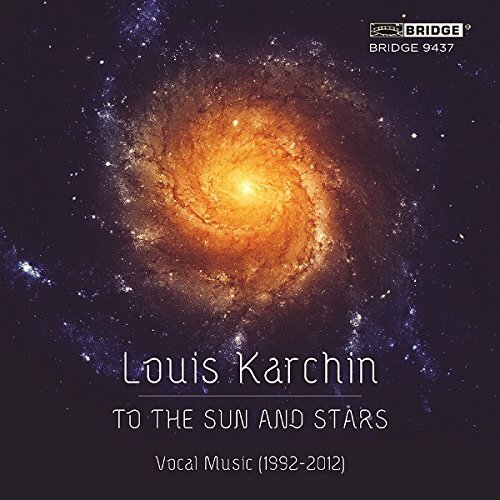 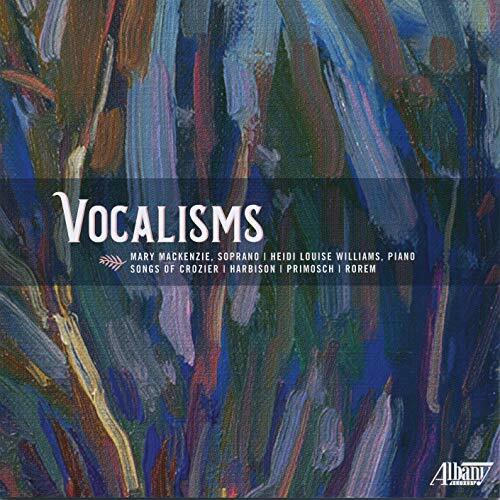 Buy Louis Karchin: To the Sun and Stars on iTunes.